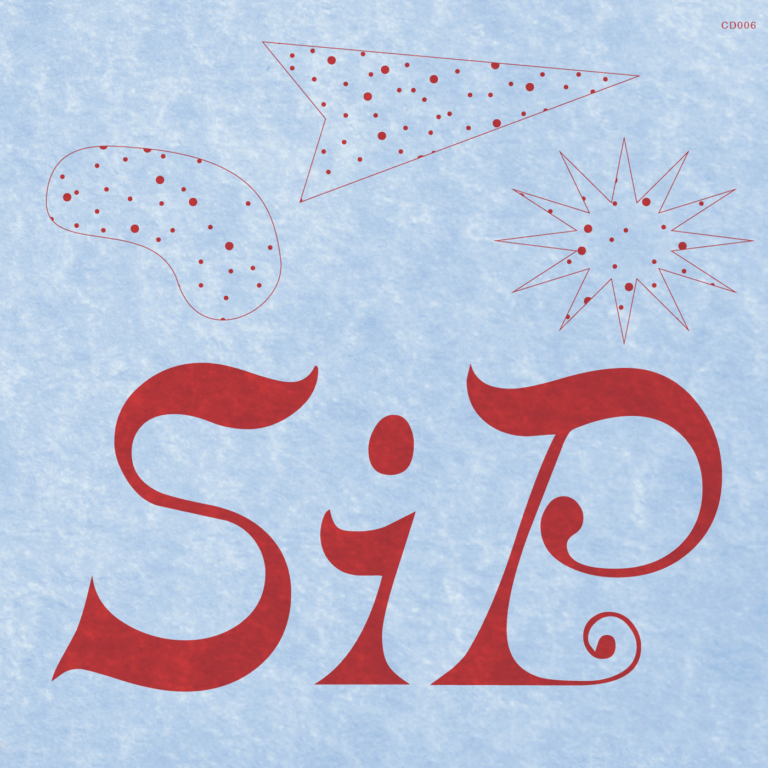 “jimmy lacy brings a decade of wild synthesizer to his latest and most personal project to date, SiP. when the music is good the synths and rhythm beats clear space to think about life and the decisions that find you here. this is not music for dancing, but may it embolden positive steps! 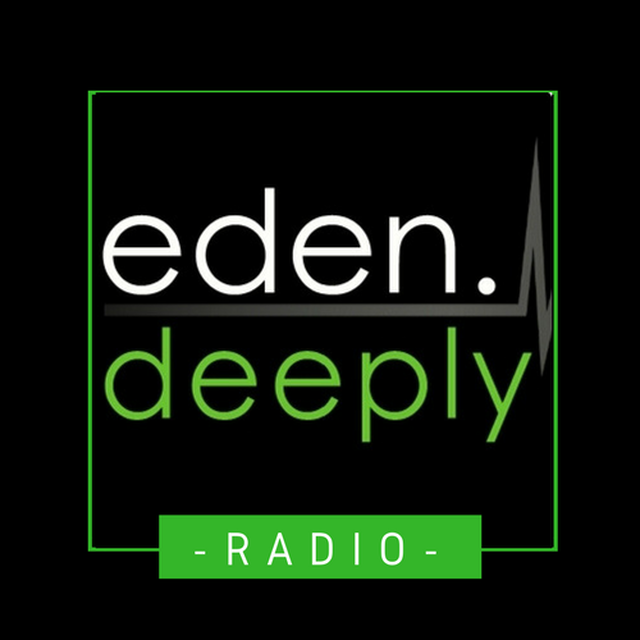 This entry was posted in Free download, MP3, Netlabel, pan y rosas discos and tagged Ambient, Synth-pop, World Music. Bookmark the permalink.